Many of my patients prevent to the clinic suffering from vitamin and mineral deficiencies. This may be due to poor dietary intake as well as farming and agricultural methods, including the use of fertilisers, which affect the vitamin and mineral balance of the soil and in turn the food we consume. I do recommend that most people take a multivitamin supplement to prevent deficiency, but which vitamin is right for you? We all have differing needs from our supplements dependant on our stage of life, diet and lifestyle. I am often confronted with explaining to my patients why their retail or multi-level marketing supplement is not working for them and thus why they should always choose a Practitioner prescribed supplement. As is evident by looking at my clinic shelves there is not one company that I feel does the best of everything. Each of my children’s, pregnancy, men’s, fertility and over fifties multivitamins are sourced from different supplement companies. What I look for when choosing a multivitamin is that the nutrient, herb or superfood levels are in the therapeutic range. The nutrients must also be in the correct forms for optimal absorption. 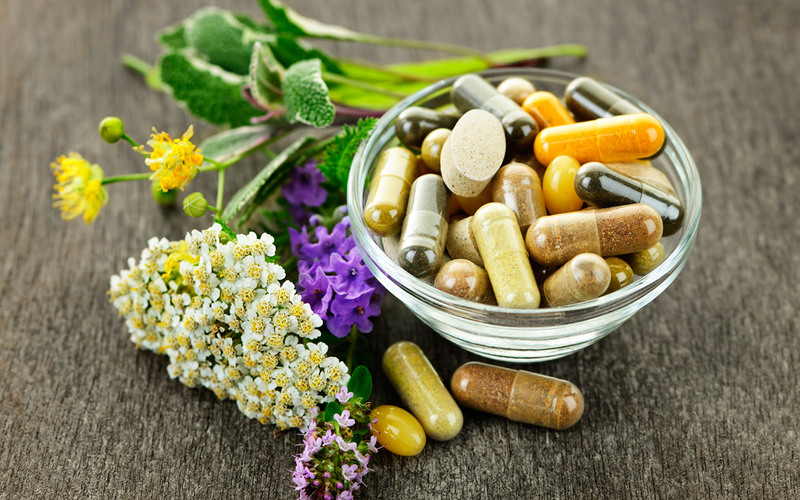 If herbs/superfoods are included in a supplement that they are in fact the right part of the plant and that they are what they say they are. The companies I choose my supplements form do multiple tests to ensure that the herbs/foods included in the supplements have not been adulterated. Cheaper over the counter brands often use allergenic products such as lactose/gluten in their supplements. Excipients are the compounds used to stabilise a tablet to help it stick together. As you can see there is lots to consider when choosing the right multivitamin. Here is a list of the different female supplements I recommend dependant on my patient’s needs. Over 50’s patients or patients needing extra antioxidant support: Prime Essentials Multivitamin and Mineral or Mygen Health fertility formula. Some of my 60-year-old patients have a giggle when I send them out the door with a fertility formula, but the antioxidants in this Multivitamin combination are the bomb! Patients planning to conceive in the next three months: Mygen Multivitamin for women is such a beautifully formulated preconception supplement with maximum nutrient supplementation that is needed to promote a healthy pregnancy. Antioxidant support has been proven to be very important for the development of both a healthy egg and this supplement out performs any multi in this area. Women aiming to achieve good hormonal balance: Vital women is my multi of choice for premenopausal women who need the added benefit of herbal remedies to achieve healthy hormonal balance. Women focussed on good oestrogen clearance: Femme Essentials Multivitamin and Mineral: this supplement is perfectly formulated to promote oestrogen clearance and thus promoting better breast health. Pregnancy: Mygen Maternity this supplement out ranks all multivitamins when it comes to creating a healthy baby. With increased nutrient needs in pregnancy, this multi has it all covered! To be sure you are getting the very best supplement for your needs with the best quality nutrients always ensure that you are only taking a practitioner only supplement. Remember that some of your vitamins will only be absorbed if they are consumed with some fat so please take your multivitamins with food.